You won’t want to go on another trip without your Tumi bags. 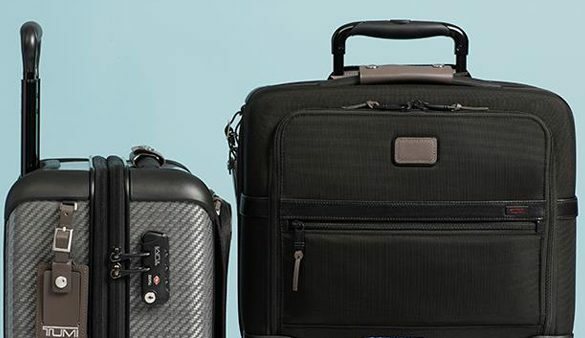 Tumi offers high-quality luggage in multiple sizes and colors. Whether you need a carry-on bag, large suitcase, or work bag–they have you covered with practical and stylish luggage.